Beautiful prints and soft, feminine fabrics are popular for Spring/Summer 2009 Fashions. 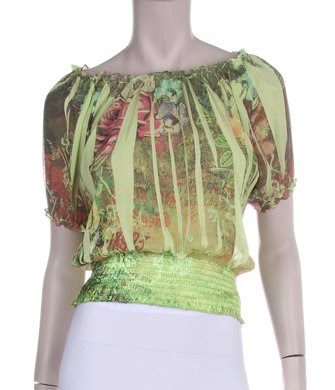 LDesigns carries new, chiffon printed tops in a variety of styles and colors at very affordable prices. Visit http://www.shopldesigns/ for more information.